Look, change is hard. Sustained change is harder. We become ambivalent. We want to change, but we also don’t, or on some level are uncomfortable with the true possibility of change. That's why most people have such a hard time making changes that they know are necessary. KEY Factors like knowledge, lifestyle structure, environment, and motivation all have a big impact on one’s success. The most crucial first step is having an informed, strategic plan. It’s a critical piece of our clients' successes. Not only is it a chance for our clients to see our studio, meet our coaches, and learn about how our proven science-based system would work for them individually, but it’s also a chance for us as coaches to evaluate where the client is currently, provide them with insight and feedback, and help them see their path toward success. I remember clicking the 'Learn More' button and nearly running away from my phone. I remember Julian calling me that same day, sharing his philosophy and inquiring about my background and goals. I remember warning him that I might cry during my initial evaluation. Rebirth works by getting to know how you tick, and provding you the support you need. It’s the best investment you’ll ever make in the most important asset you have. Knowing your lean muscle mass when starting your program is a piece of information that many fitness regimens do not identify. This alone is worth its weight in motivation gold. 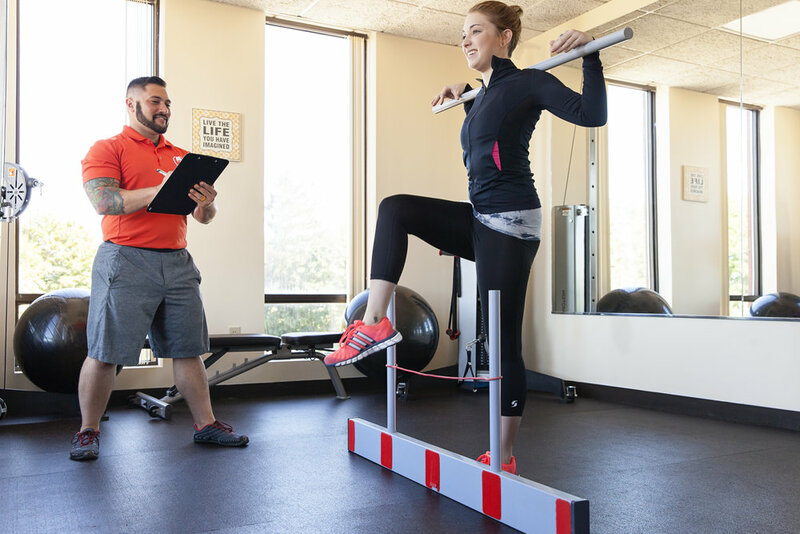 You will also be taken through a 7-point functional movement screening to identify any movement imbalance that may be causing you aches and pains, or may indicate a potential injury coming down the road. We give you daily mobility, stability, and flexibility exercises to help correct some of these imbalances. This helps us design your most efficient personalized workouts. Tell us how you live & we'll design the perfect plan. From there, we dive into lifestyle and motivation science. This is what we do best. Combining habit change and motivation science with smart exercise programming and customized nutrition is the magic recipe that allows for our clients to achieve the results that they do. Our goal is to help you create the ideal plan for you, with our professional guidance. If you are in the drivers seat, being autonomous, that will help you create life-lasting changes. We're different: You drive, we co-pilot. 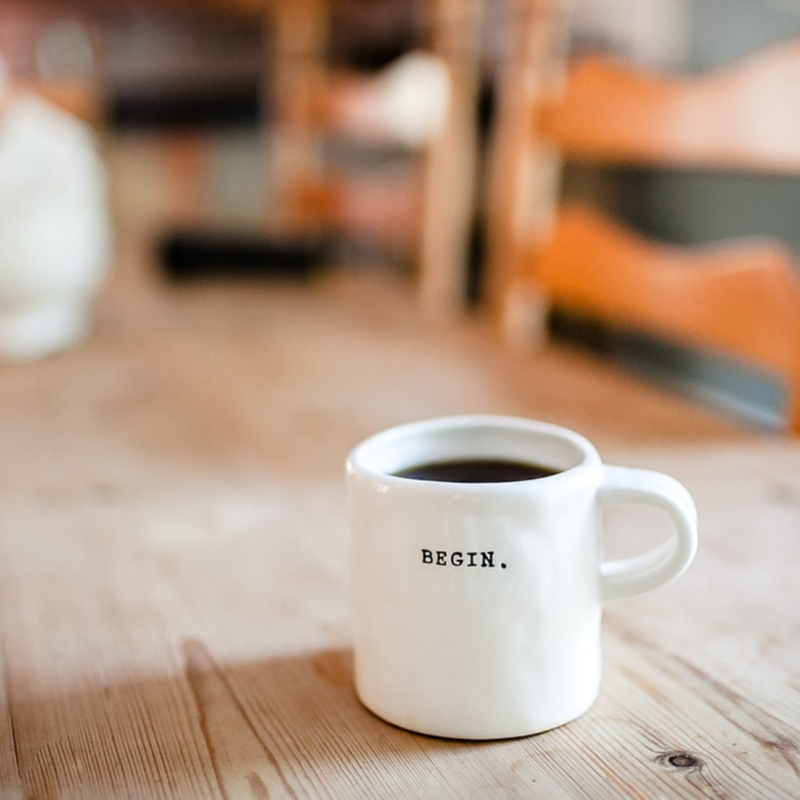 In essence, this evaluation allows you to ensure that you feel comfortable with us, and learn a little bit about where you currently are, while we gather all of the information that we need to design your ideal plan. When you decide to take the leap, we have everything ready for your first session.